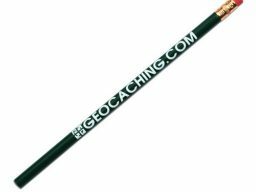 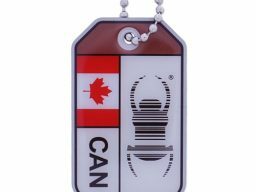 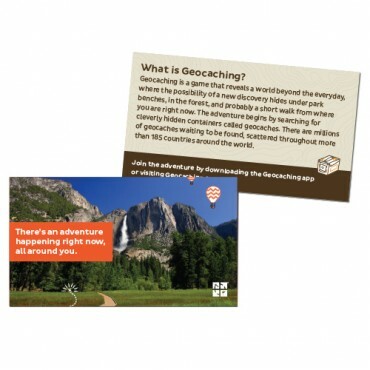 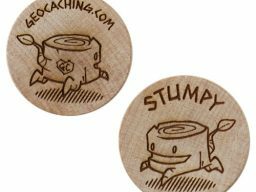 Keep a collection of these trail cards in your pack to provide a simple overview of geocaching. 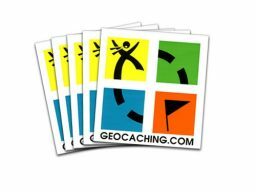 Do you ever get asked what you are doing when you’re out geocaching? 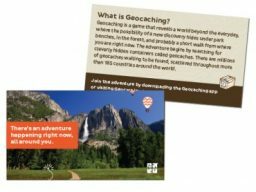 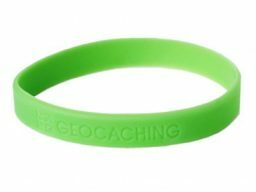 Just keep a collection of these trail cards in your pack to provide a simple overview of geocaching. 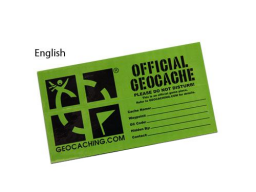 Each pack contains 20 cards.